Princess Winter is admired by the Lunar people for her grace and kindness, and despite the scars that mar her face, her beauty is said to be even more breathtaking than that of Queen Levana, her stepmother. Winter despises her stepmother, and knows Levana won't approve of her feelings for her childhood friend Jacin, the handsome palace guard. But Winter is not as weak as Levana believes her to be and she has been undermining her stepmother's wishes for years. Together with Cinder, the cyborg mechanic, and her allies, Winter might even have the power to launch a revolution and win a war that's been raging for far too long. 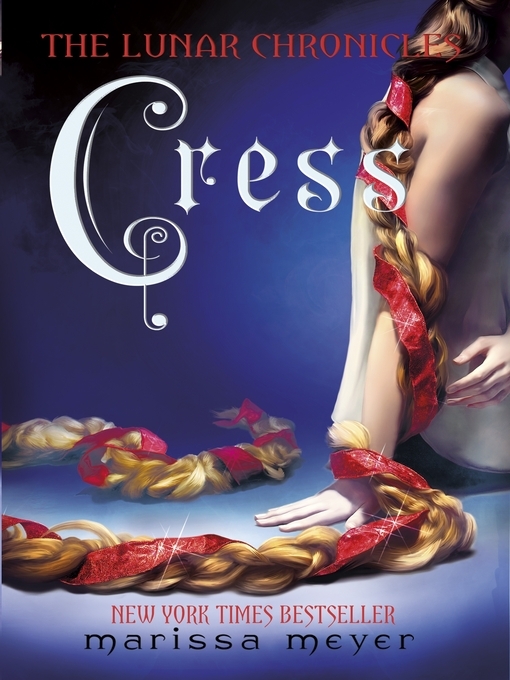 Can Cinder, Scarlet, Cress, and Winter defeat Levana and find their happily ever afters?